Free Fab Stuff: Get Free Samples of Pain Relievers, Lotions and More. Get Free Samples of Pain Relievers, Lotions and More. Things are getting worse economically. No one knows what the future holds, so start economizing as much as possible now. Stretch your budget with freebies, coupons and coupon codes! 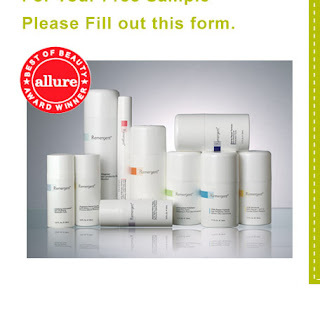 Receive a free sample of Remergent facial products. Sign Up for Your FREE Sample of VitaXan. Get a free sample of Theraflu. Get a free sample of pamprin. Receive a free* sample of Jergens® Naturals Lotion. Receive a free o.b. sample and carrying case. Join the mailing list to receive a free sample of flix sticks.